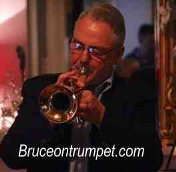 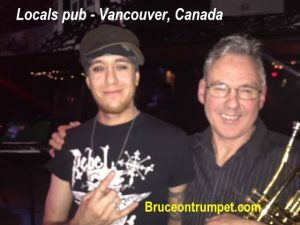 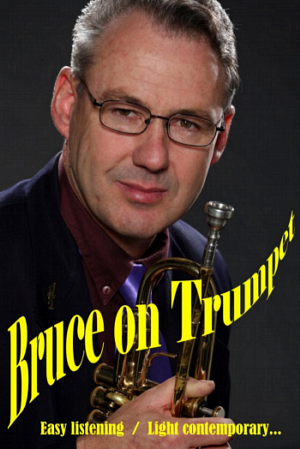 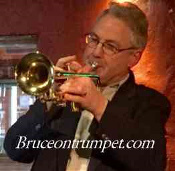 Welcome to Bruce on trumpet… my genre is “Easy listening / Light Contemporary style on trumpet (or Flugal Horn) to some of the more well known classics, songs and musical pieces from the last half century. 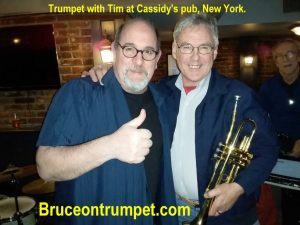 I’m a Melbourne trumpet player from the land down under and for the last 2 years I’ve been playing regularly around some of the cafes, hotels & pubs to meet some of the locals and share my trumpet style… check my Gallery to view some of the venues I’ve played at… view a few photos taken by locals I’ve met. 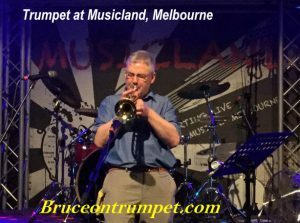 You can Contact me with an email for bookings or inquiries… and I encourage you to come and visit Melbourne and its regions… visitvictoria.com to check out the sights and sounds for yourself. 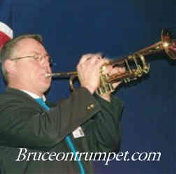 P.P.C.A. 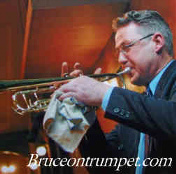 (Phonographic Performance Company of Australia). 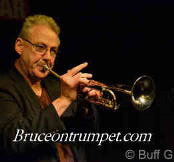 A.P.R.A. 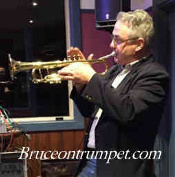 (Australasian Performing Rights Association).